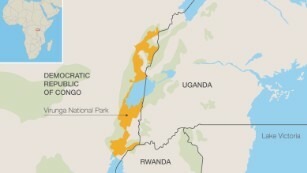 Virunga National Park, in the Democratic Republic of the Congo, is Africa’s oldest national park. It is also Africa’s most dangerous. On October 25th, park ranger Jean Claude Kiza Vunabandi was killed in the line of duty working to save endangered mountain gorillas up in the village of Mabenga. Shot and killed by unknown assailants, the 32-year-old-ranger became the latest fatality in a conservation effort where one of the most endangered species are the park rangers themselves. 140 rangers have been killed in the line of duty over the last 20 years. Armed poachers and roving militias — who have been warring in the park since the ’90s — outnumber park rangers ten to one. One of the species rangers are the most dedicated to protecting is the mountain gorilla. There are less than 900 left in the world, and nearly half of them live inside the park. Vunabandi’s colleague, Salange Kahambu, understands the dangerous reality of the job. The 3,000-square-mile park is a UNESCO World Heritage Site and home to several endangered animals – some of which poachers deem more valuable dead than alive. 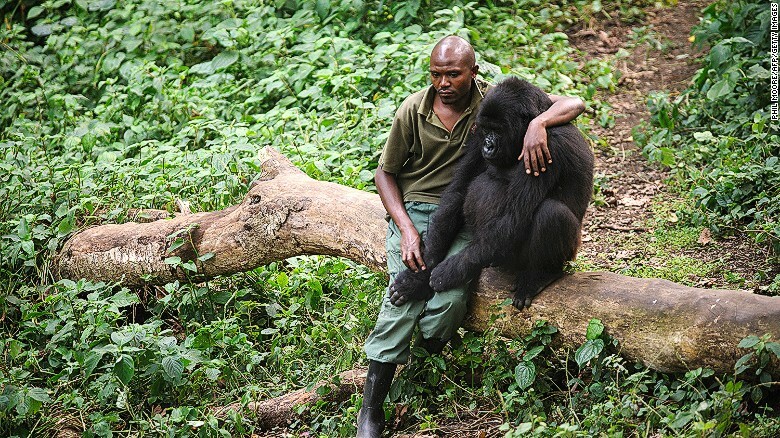 “The greatest danger is death,” says Kahambu, who began working as a park ranger a year ago. In that time, she has been shot at by a group of poachers. “Even if there’s a period of intense armed conflict in the area,” says park director Emmanuel De Merode, who himself has been shot twice in the line of duty. Under the guidance of De Merode, the rangers take what they call “extreme protection” over the species. While an air patrol monitors both mountain gorillas and militia movement, several rangers guard the park’s airstrip. It’s a tactic that’s paying off. In the last 30 years, the park’s mountain gorilla population has nearly doubled. 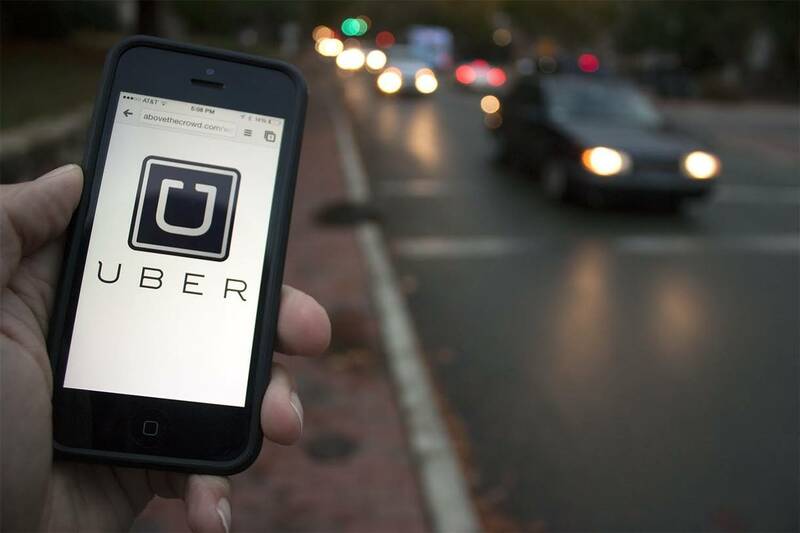 “It’s been an enormous success. It’s probably one of the greatest miracles of modern conservation that they’ve done so well under such difficult circumstances,” says De Merode. Virunga’s successes justify the danger involved for many of the park’s conservationists. “We always say in life, those who risk nothing, have nothing,” says Kahambu defiantly.